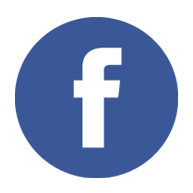 The Bioelectromagnetics Society. 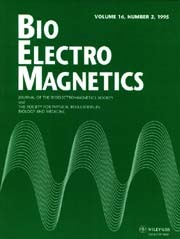 It is the official journal of the Bioelectromagnetics Society and the European Bioelectromagnetics Association. It is a peer-reviewed, internationally circulated scientific journal that specializes in reporting original data on biological effects and applications of electromagnetic fields that range in frequency from zero hertz (static fields) to the terahertz undulations of visible light. Both experimental and clinical data are of interest to the journal's readers as are theoretical papers or reviews that offer novel insights into or criticism of contemporary concepts and theories of field-body interactions. 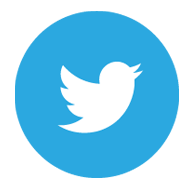 The Bioelectromagnetics Society, which sponsors the journal, also welcomes experimental or clinical papers on the domains of sonic and ultrasonic radiation. To purchase the Bioelectromagnetics Journal, please click here. To purchase a BEMS Membership click here.